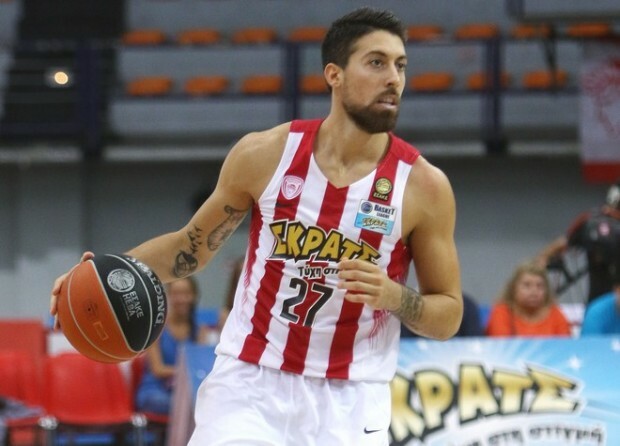 Greek international with great experience in Euroleague, Eurocup and Champions league. Multitask tool in any team. He can guard any perimeter player by pressing full court, denying the ball and breaking the picks. He can organize, read the game and at the same time to score either with pull up shots when he is using PnR or with a spot shot as an assist receiver. He also has an explosive first step which allows him to create some miss-matches on a split pass game. Superb 3pts shooter, both from dribble and from the spot.